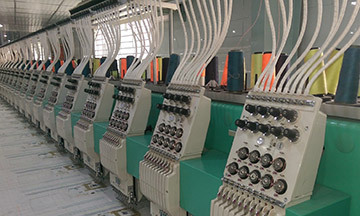 The embroidery unit named Embro Arch is situated in the ground floor of Modele De Capital insutrial building. Its expanded unit is located beside the Shitalakkhya river where our two printing units situated. We have 5 Tajima Brand (98) Machine. 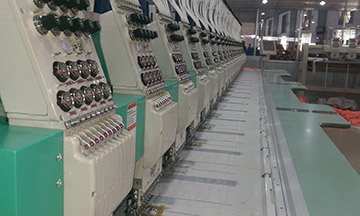 For our regular embroider need these are capable enough to meet the requirement. 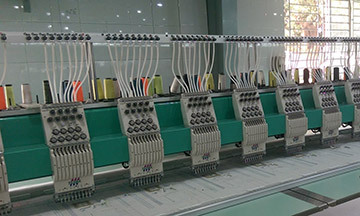 On an average we are producing 20000 to 25000 pcs embroidery to meet the supply chain demand.